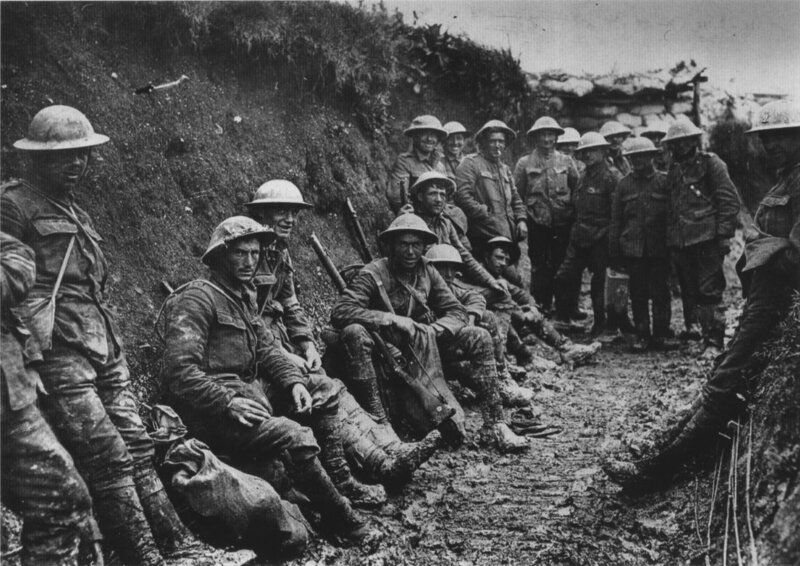 What I noticed about WWI & WWII, is that no one at the time really saw them coming as world-wide conflicts, but instead, as regional threats to their national security and interests. There are always underlying causes to conflict and war. Today, I see over-population and climate change as the underlying causes of the next great conflict. Climate changes affect the food supply, and the shortages that result from crop failures are sewing the seeds of future conflict. The Middle-East (Syria and the rising Sunni state formerly known as Iraq) and Africa are all potential flashpoints.